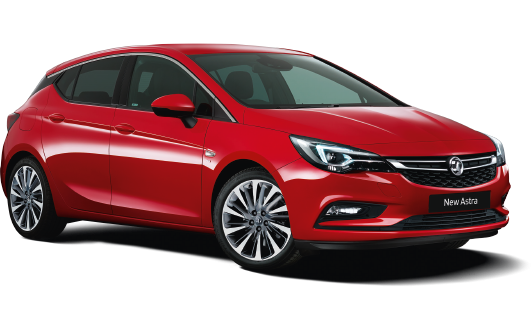 The styling of the sixth-generation Astra is quite a hard act to follow, but Vauxhall's designers have nonetheless succeeded in following it with something fresh, smart and attractive. On refinement, material quality and dynamic maturity Vauxhall's British-built hatchback is a contender once again. Suitable for 5 adults with a decent sized boot for luggage.